The Village of North Palm Beach was originally developed by John D. MacArthur and while being located in the heart of the northern Palm Beaches, maintains a small town atmosphere. The Village is home to the North Palm Beach Country Club and boats the Palm Beaches' only state park. The John D. MacArthur State Beach Park has almost two miles of sandy beach, a visitor's center with kayak / canoe facilities, extensive nature trails and a children's playground. There are a wide range of home offerings from smaller seasonal condominiums, golf course homes to large custom waterfront estates. North Palm Beach is home to some of the area finest communities including Captains Key, Old Port Cove, Prosperity Harbor, Harbour Isles, Lost Tree Village and Marina Bay. 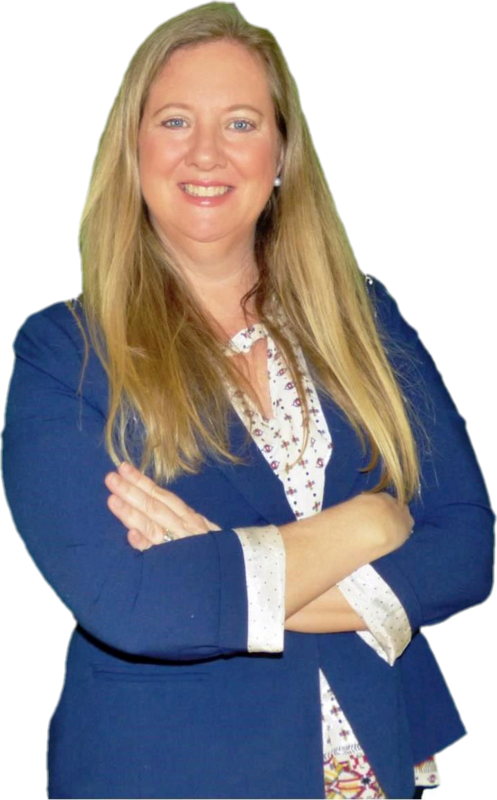 Buying or selling a home in North Palm Beach? Stay current on the latest active, pending & sold properties with monthly housing market updates. Want to see new North Palm Beach listings as they hit the market? 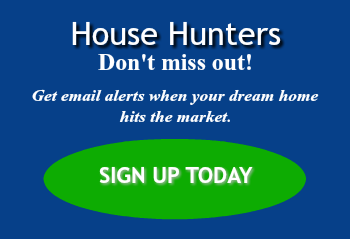 Sign up today and get new listings sent straight to your inbox. Whether buying or selling, you will want to work with one of the best. 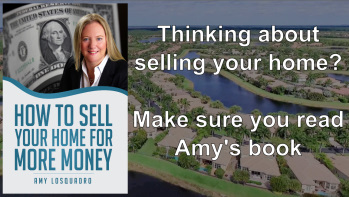 If you are ready to begin, now is the time to contact Amy. Not only do we service clients throughout the Palm Beaches and the Treasure Coast but have helped buyers and sellers in most major markets nationwide. CLICK HERE or call (561) 584-8555.